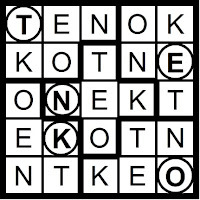 "Let's go for another gallop," Tom recanted. 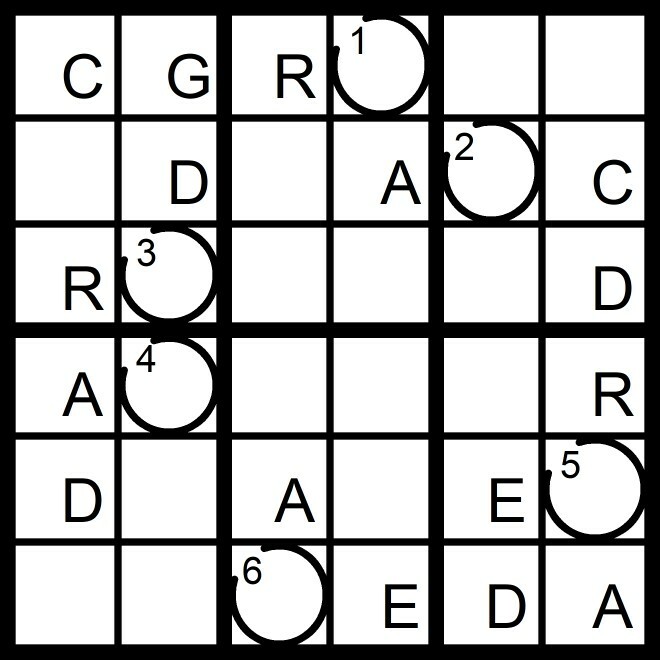 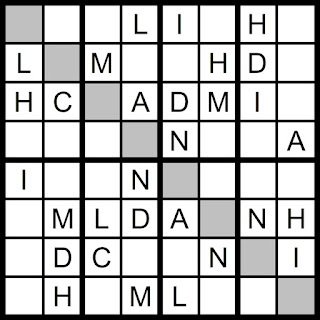 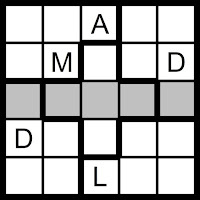 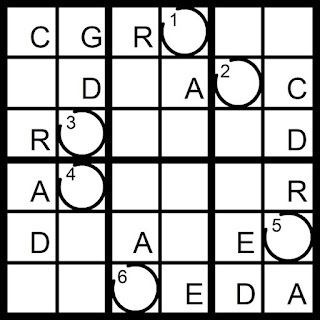 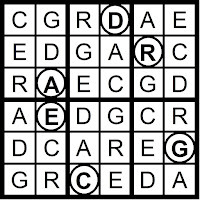 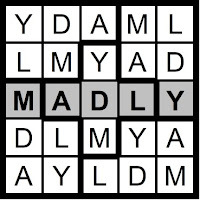 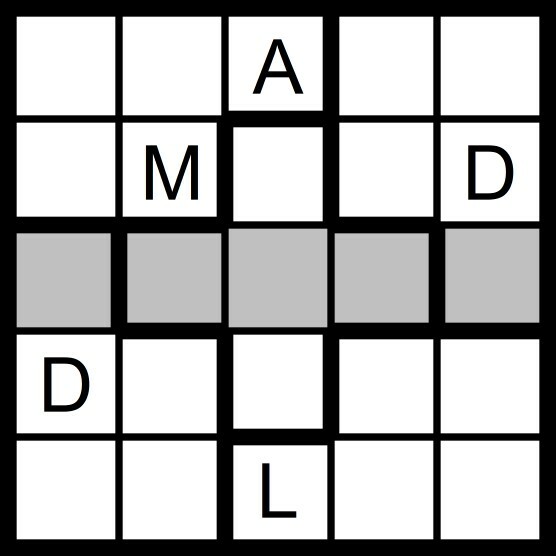 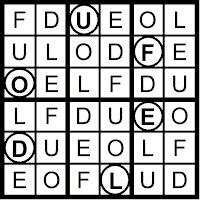 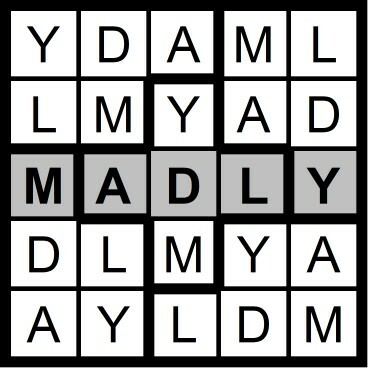 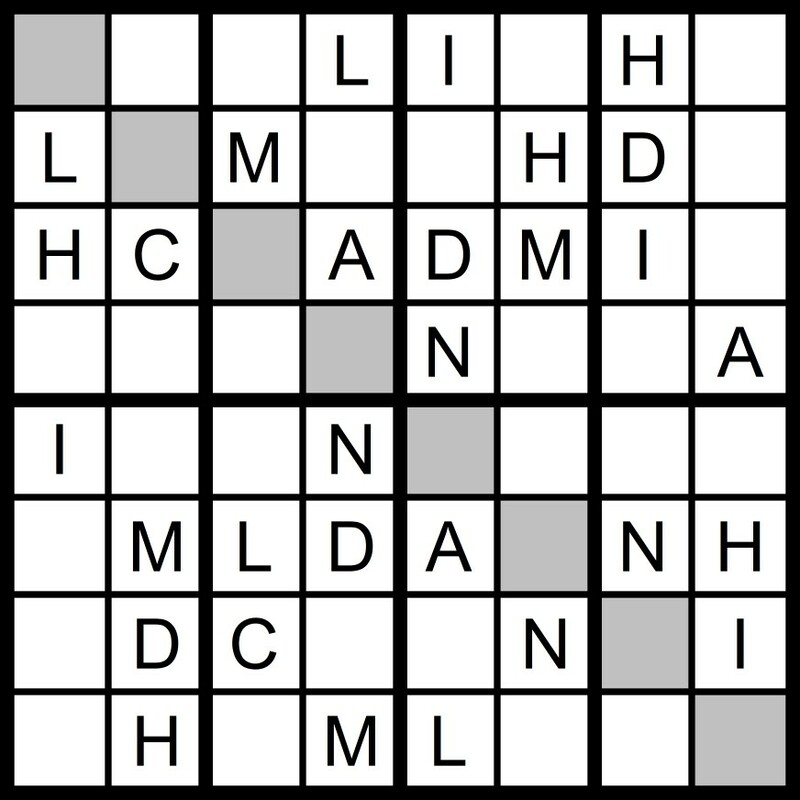 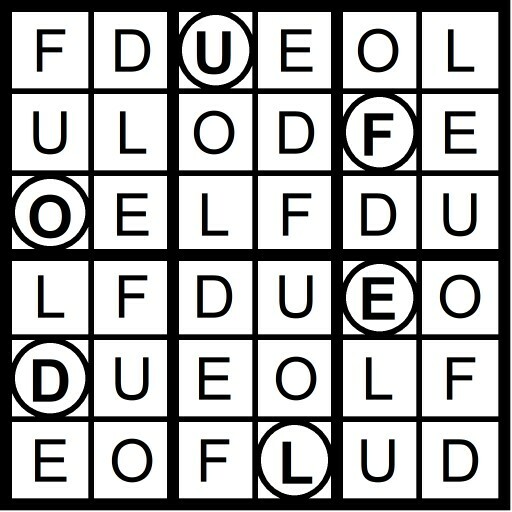 Yesterday's 5x5 Hidden Word Sudoku puzzle was based on the letters LADY M (MADLY) and the 7x7 Hidden Word Sudoku puzzle was based on the letters NICK GAP (PACKING). 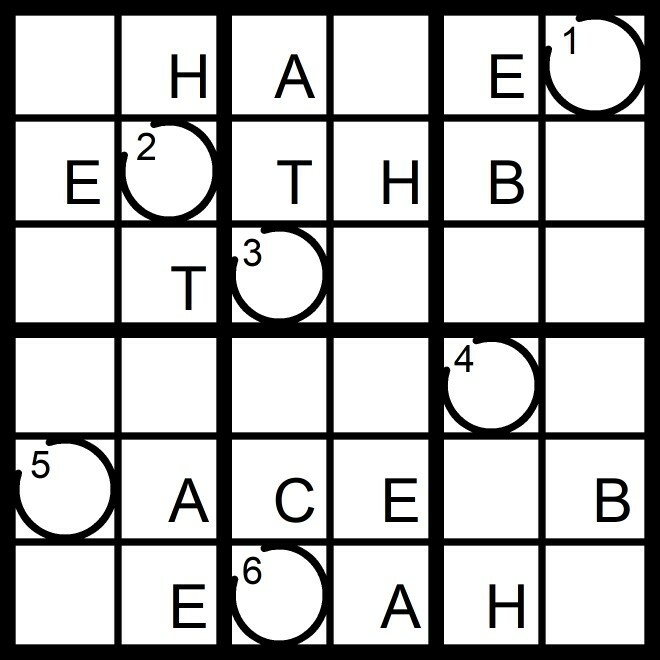 Yesterday's 10x10 Hidden Word Sudoku puzzle was based on the letters TALK WHIMSY (MALT WHISKY). 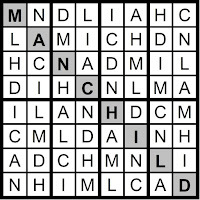 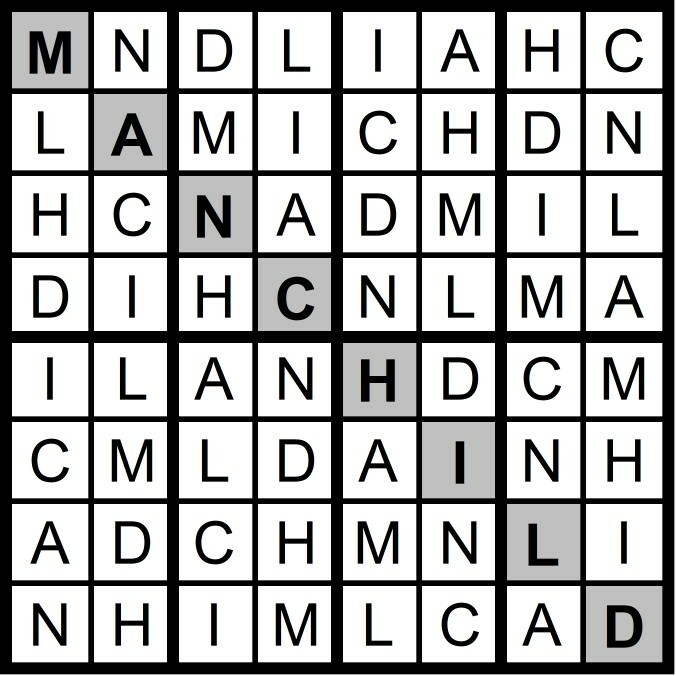 Yesterday's 8x8 Hidden Word Sudoku puzzle was based on the letters AND MILCH (MAN-CHILD). 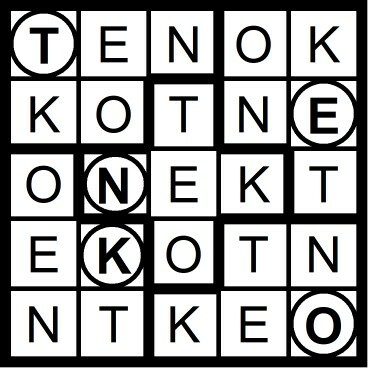 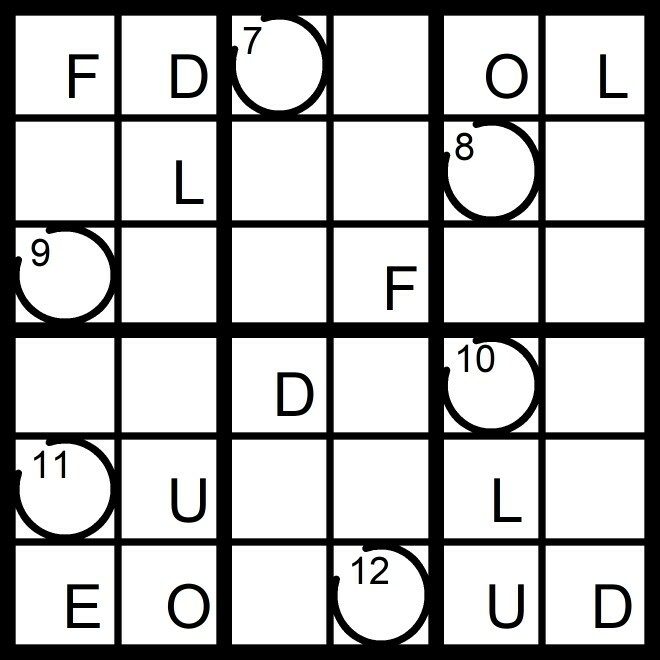 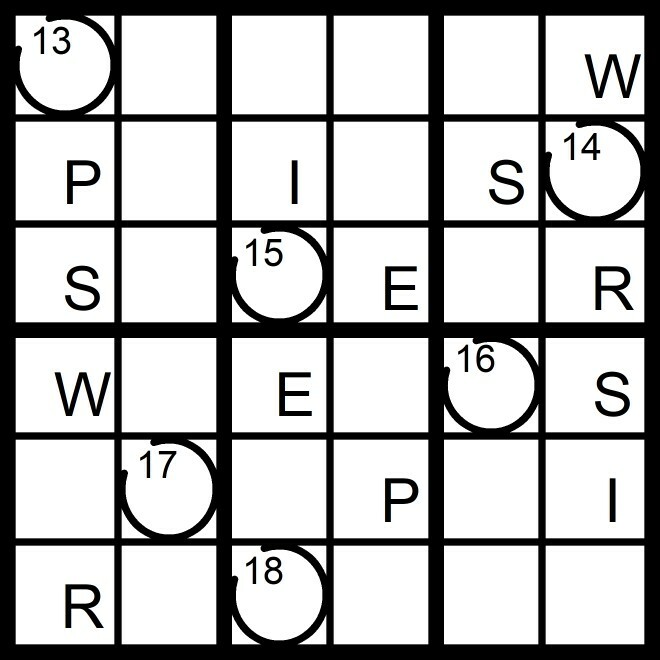 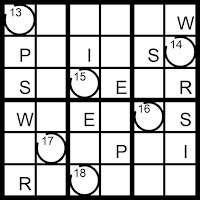 Yesterday's 9x9 Hidden Word Sudoku puzzle was based on the letters CHALK MIST (MAHLSTICK). 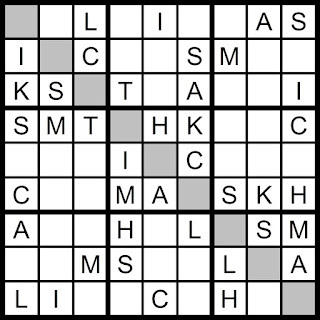 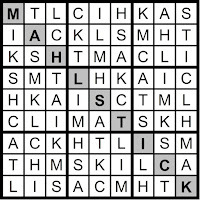 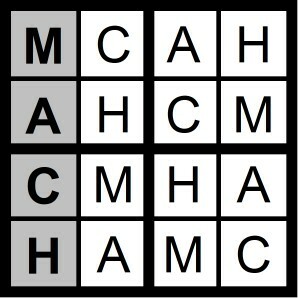 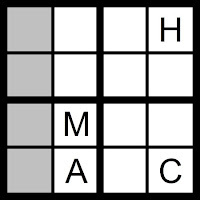 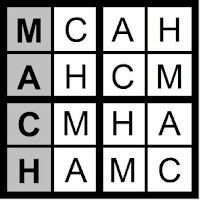 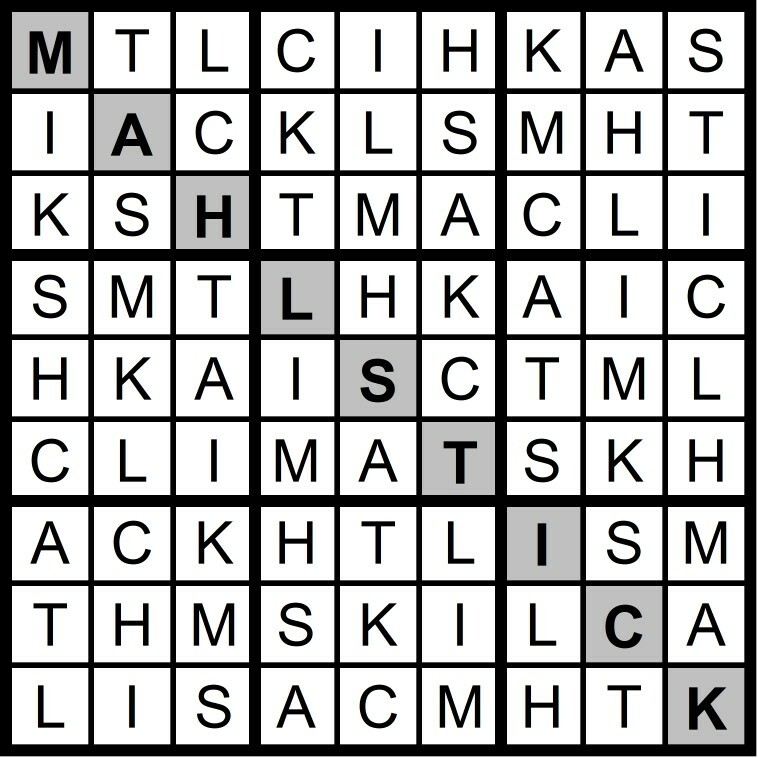 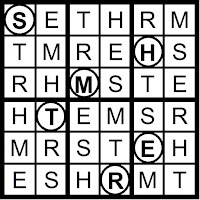 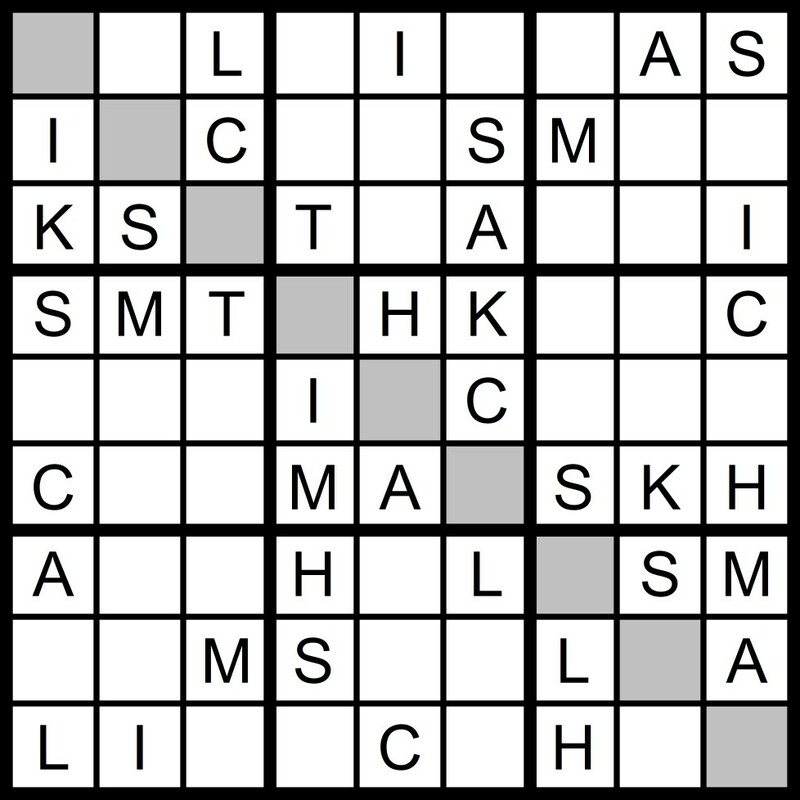 Yesterday's 4x4 Hidden Word Sudoku puzzle was based on the letters ACHM (MACH) and the 6x6 Hidden Word Sudoku puzzle was based on the letters RAPTLY (PALTRY). 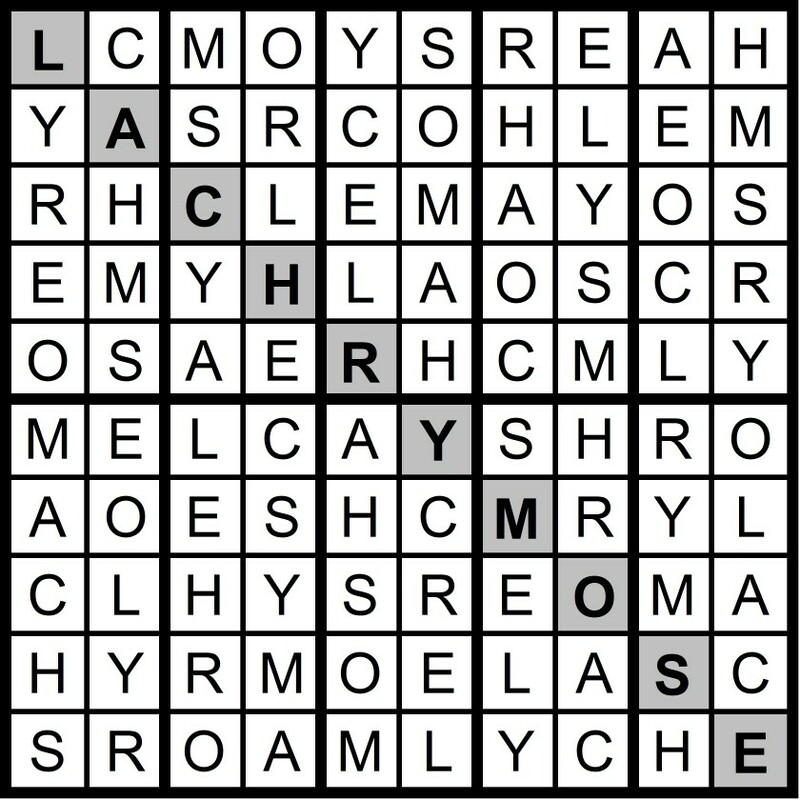 "Parsley, sage, rosemary," said Tom timelessly. 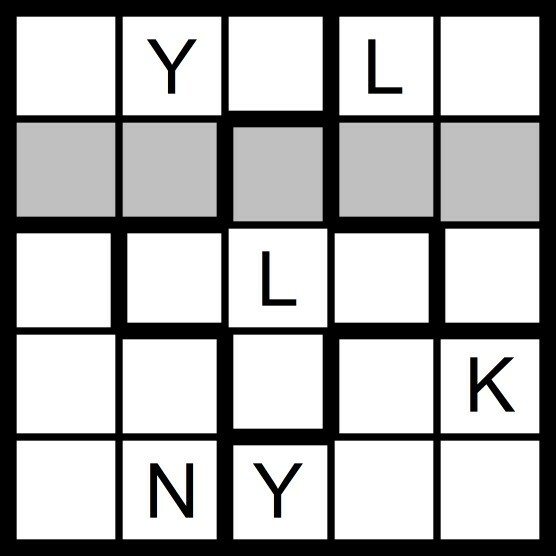 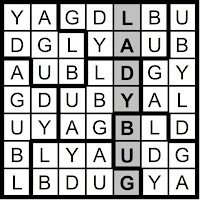 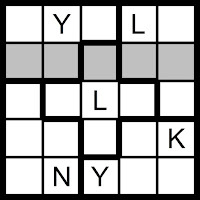 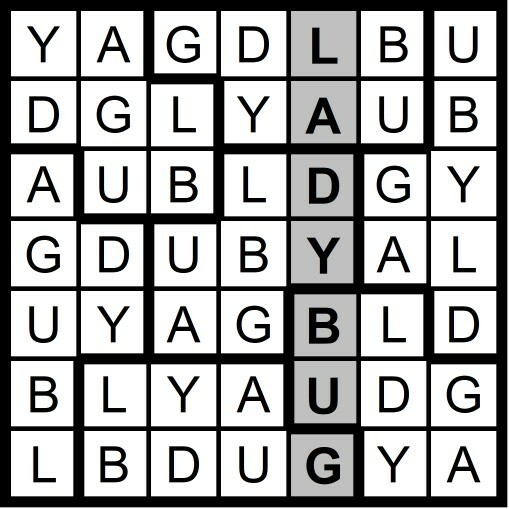 Yesterday's 5x5 Hidden Word Sudoku puzzle was based on the letters YANK L (LANKY) and the 7x7 Hidden Word Sudoku puzzle was based on the letters BAD GUY L (LADYBUG). 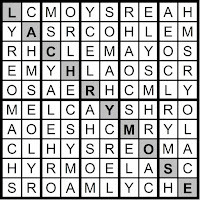 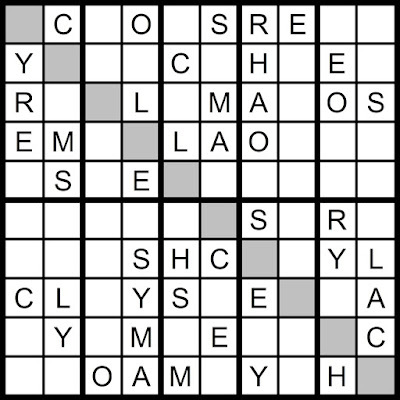 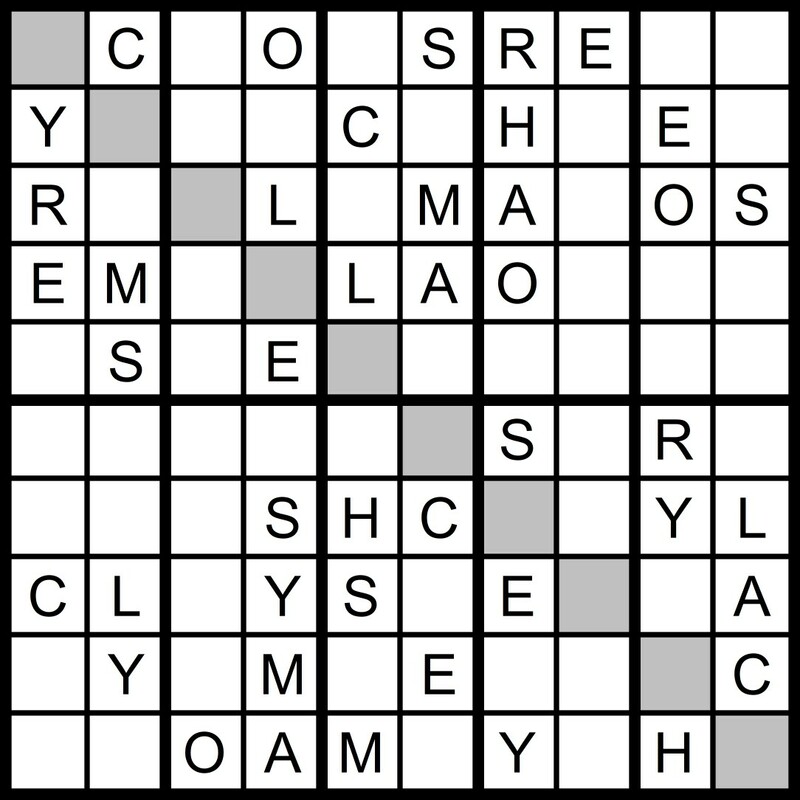 Yesterday's 10x10 Hidden Word Sudoku puzzle was based on the letters MY CHORALES (LACHRYMOSE). 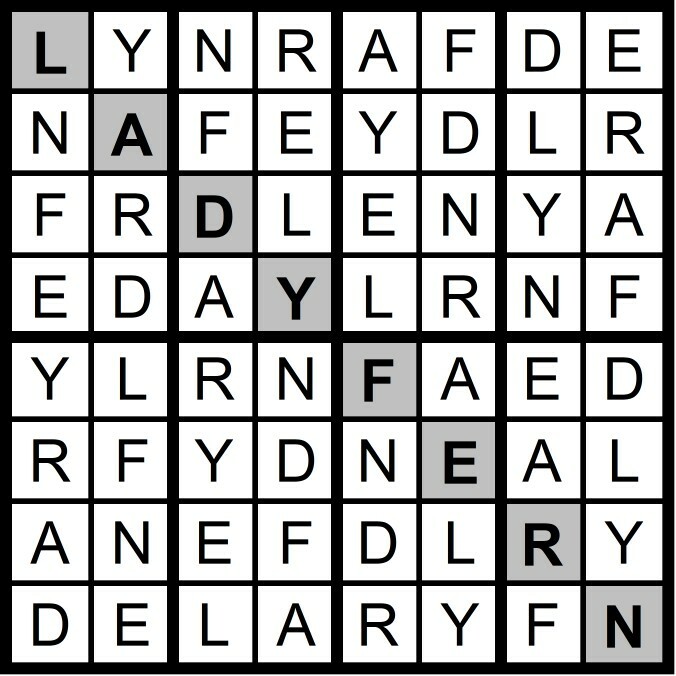 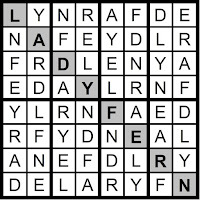 Yesterday's 8x8 Hidden Word Sudoku puzzle was based on the letters FLYER DAN (LADY FERN). 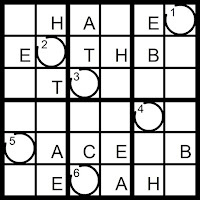 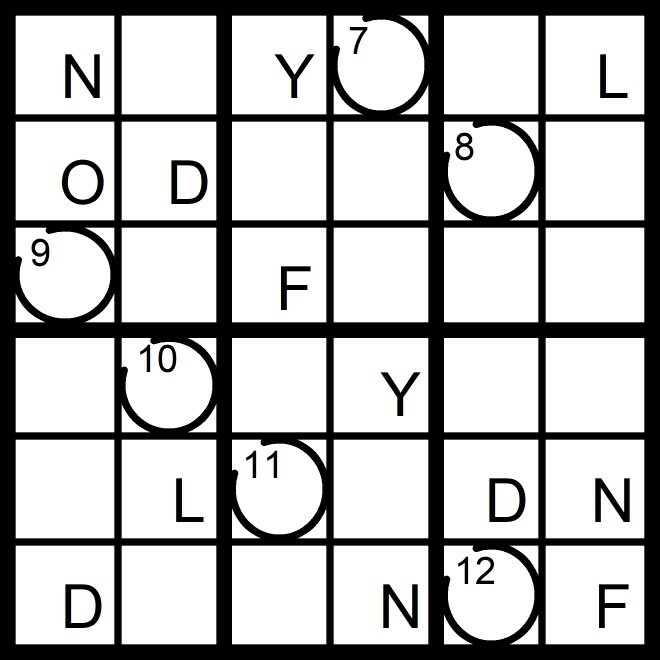 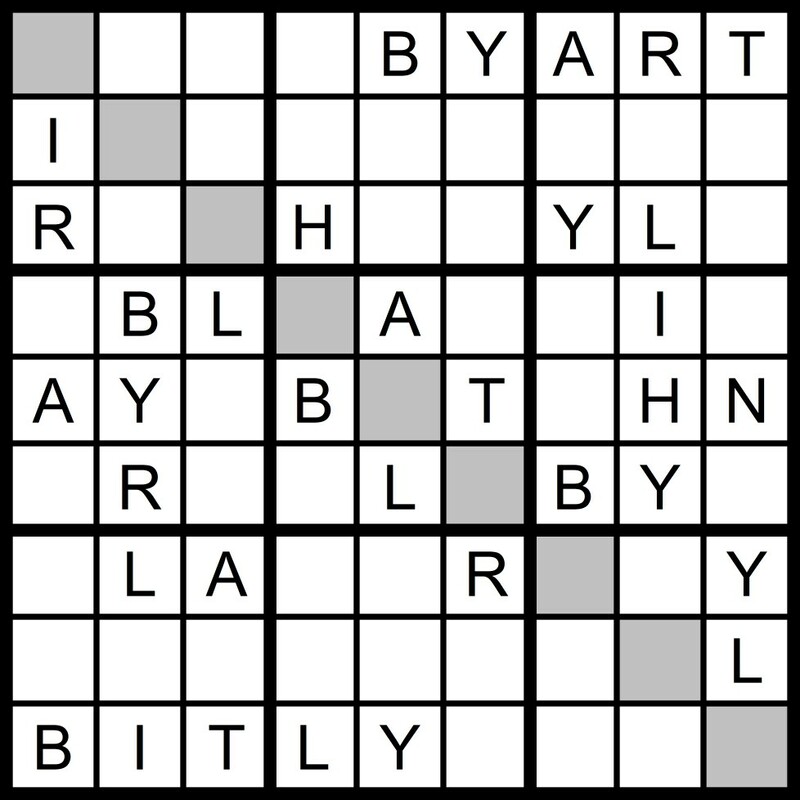 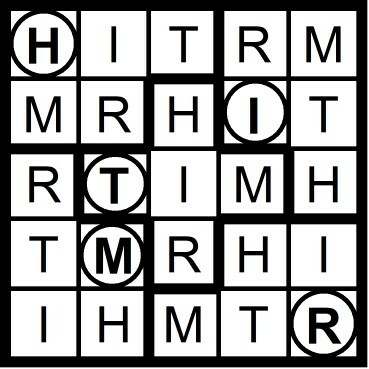 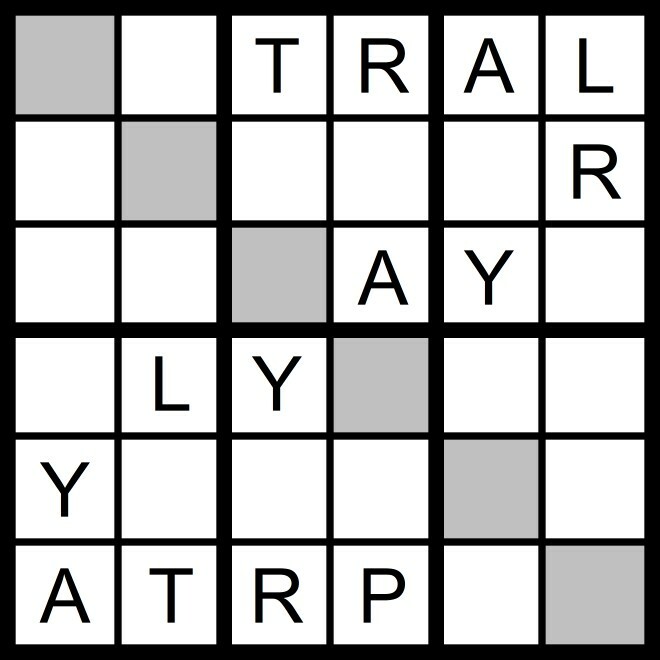 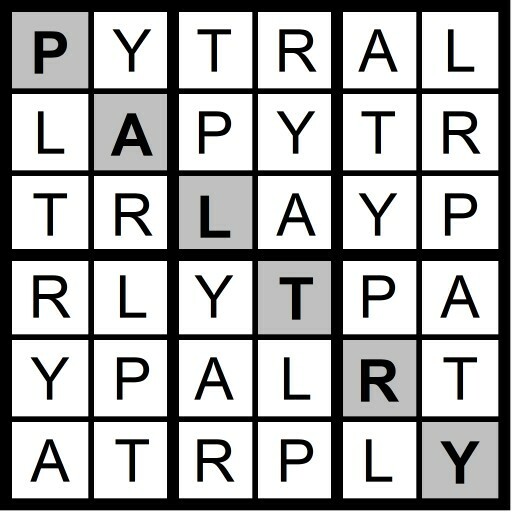 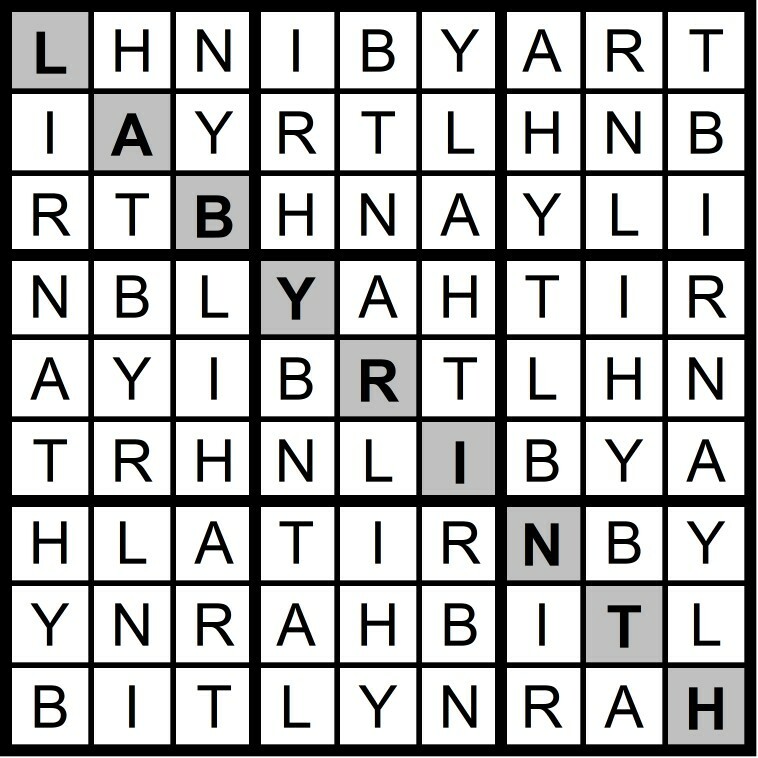 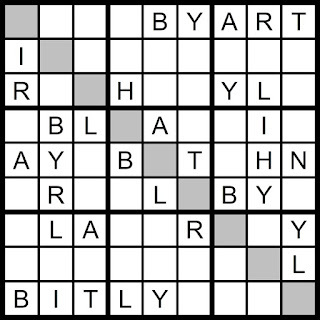 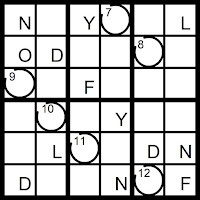 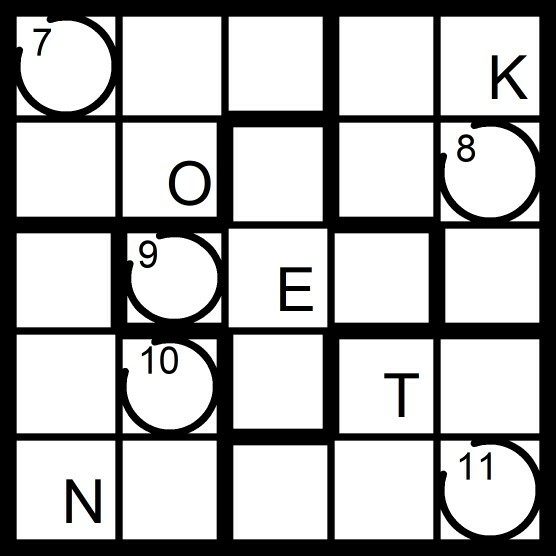 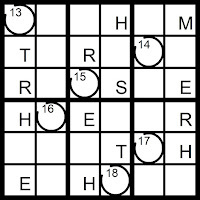 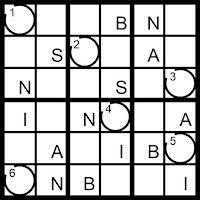 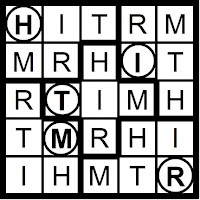 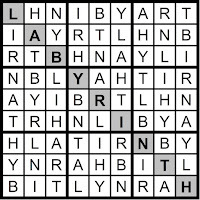 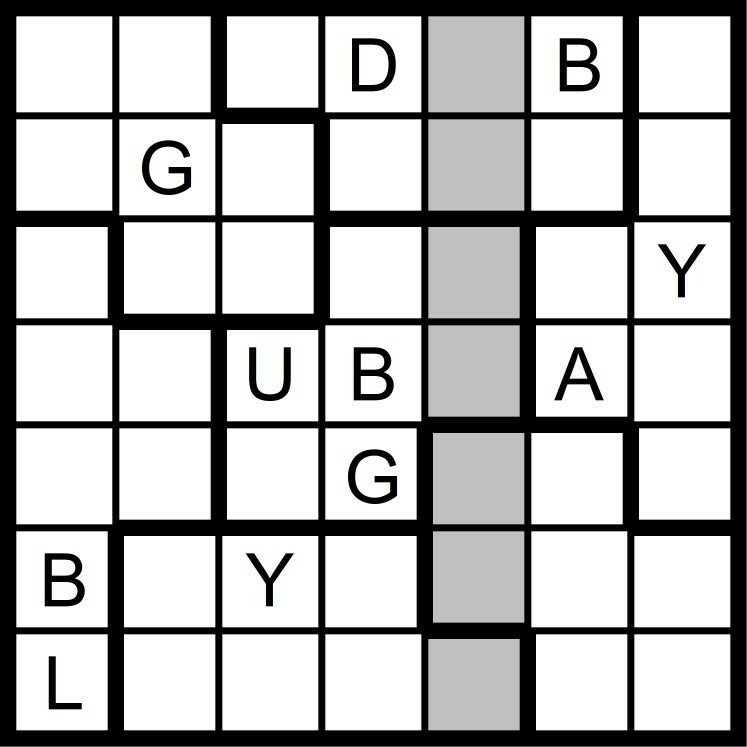 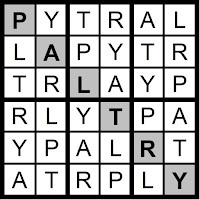 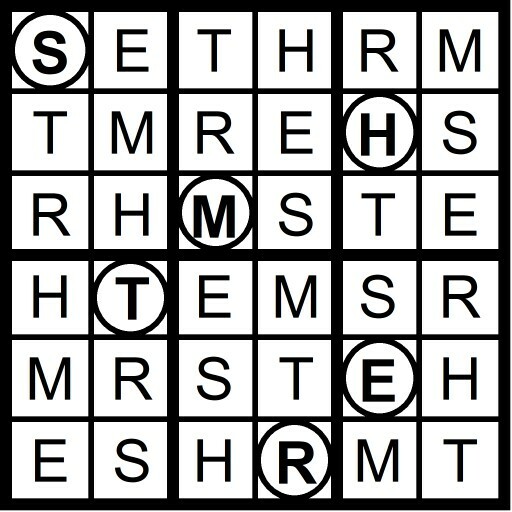 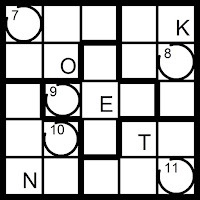 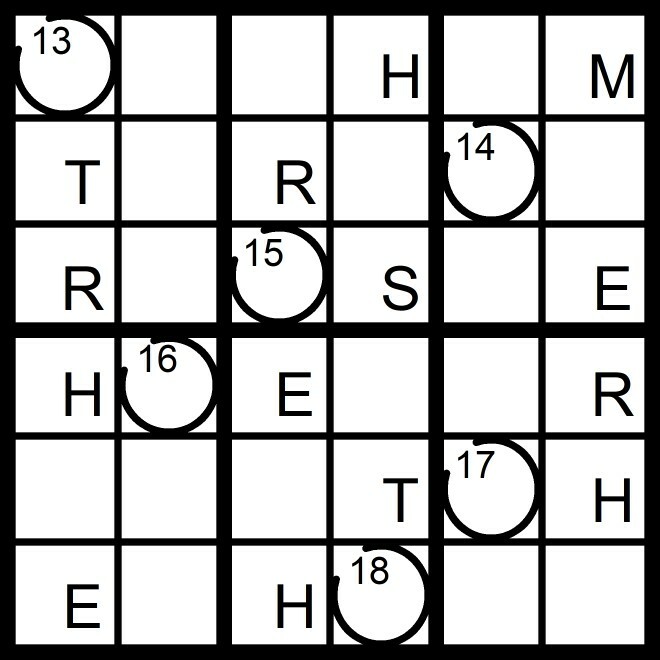 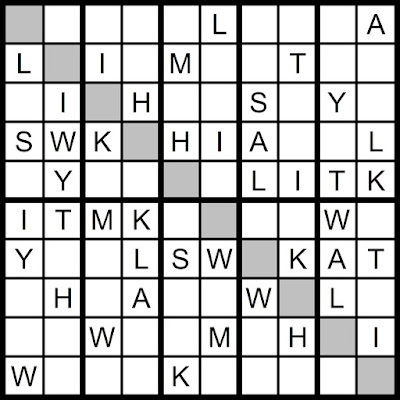 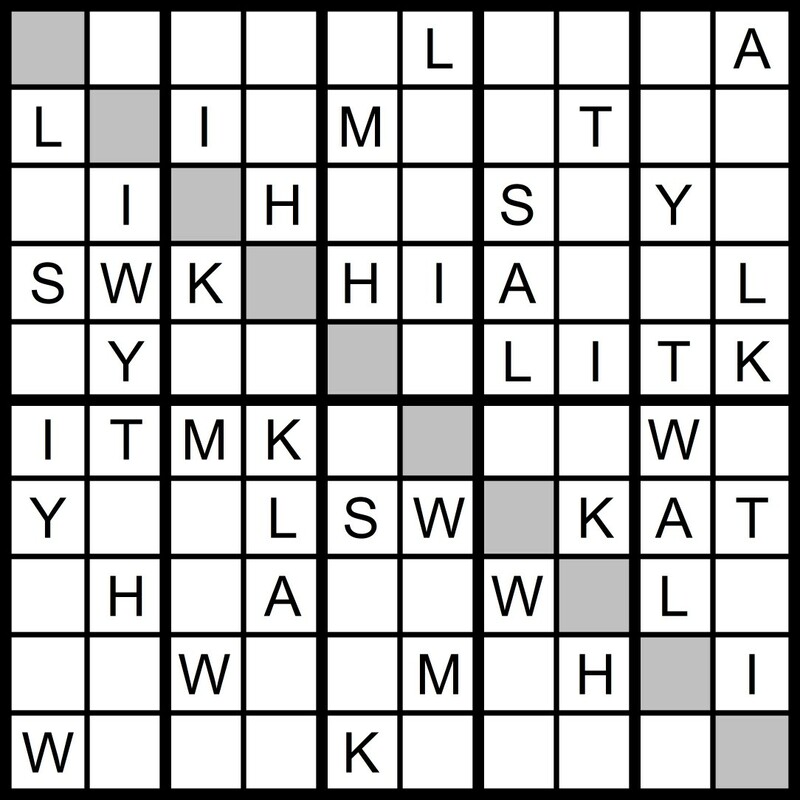 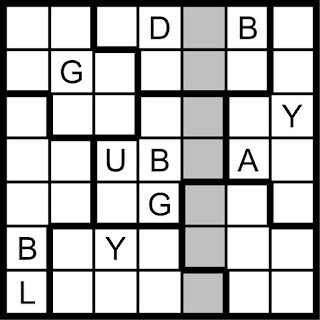 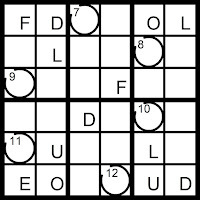 Yesterday's 9x9 Hidden Word Sudoku puzzle was based on the letters BRINY HALT (LABYRINTH). 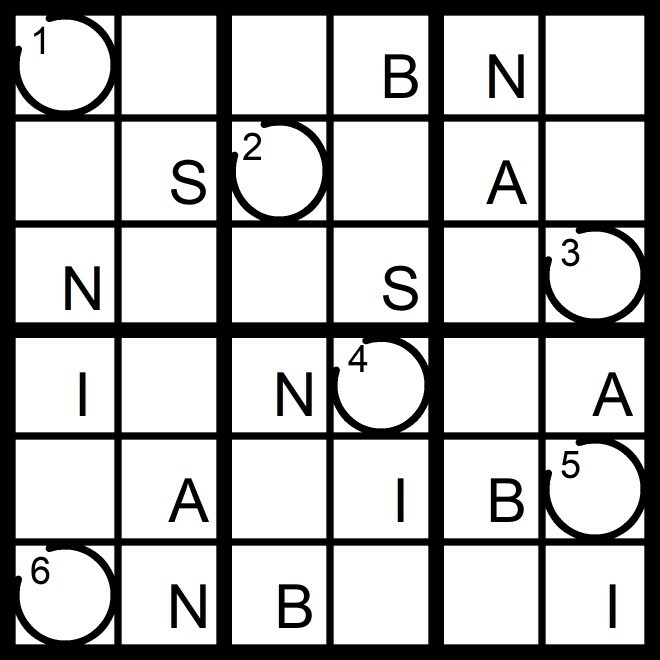 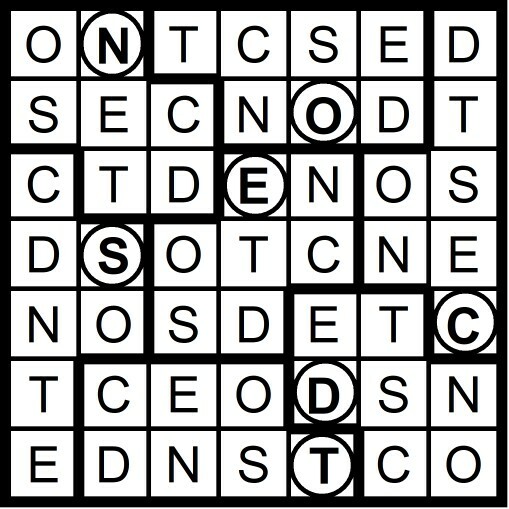 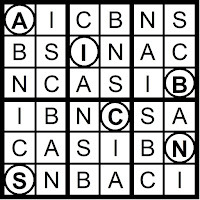 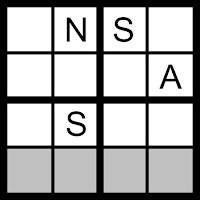 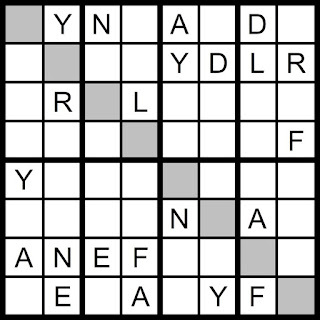 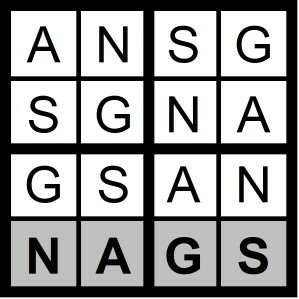 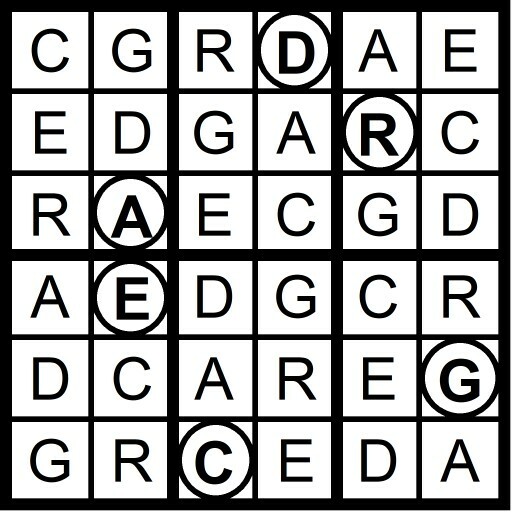 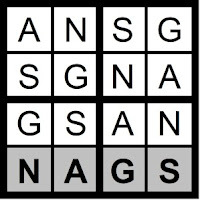 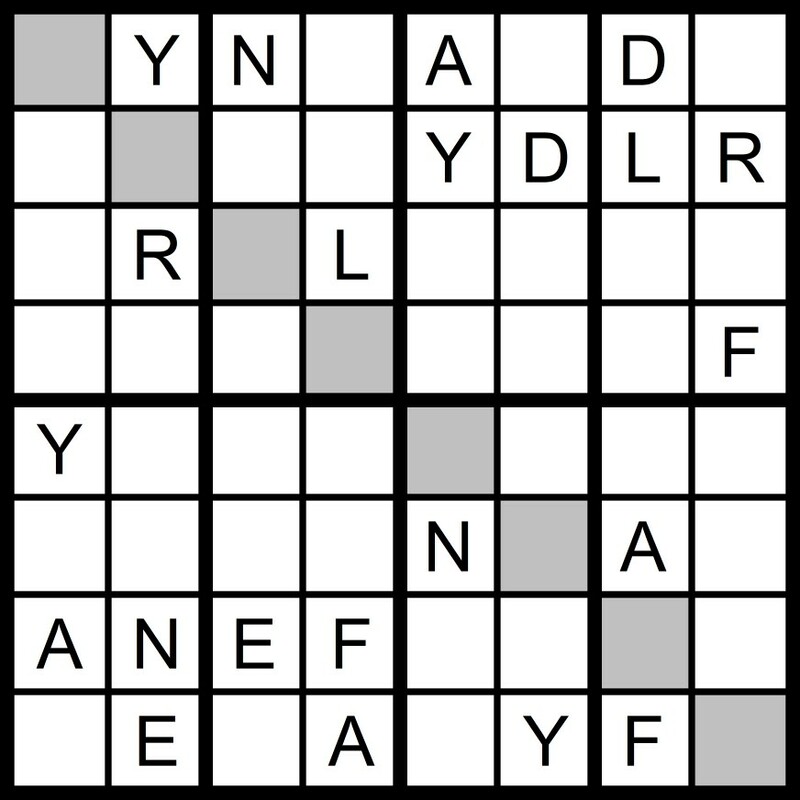 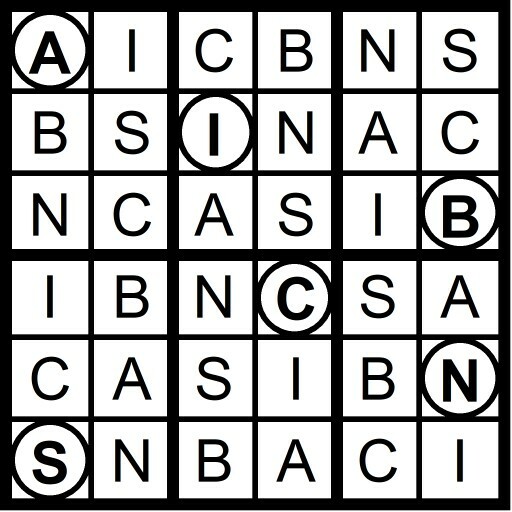 Yesterday's 4x4 Hidden Word Sudoku puzzle was based on the letters SANG (NAGS) and the 6x6 Hidden Word Sudoku puzzle was based on the letters XY LENT (NEXTLY). 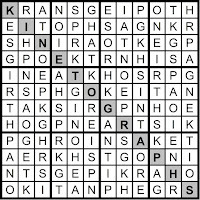 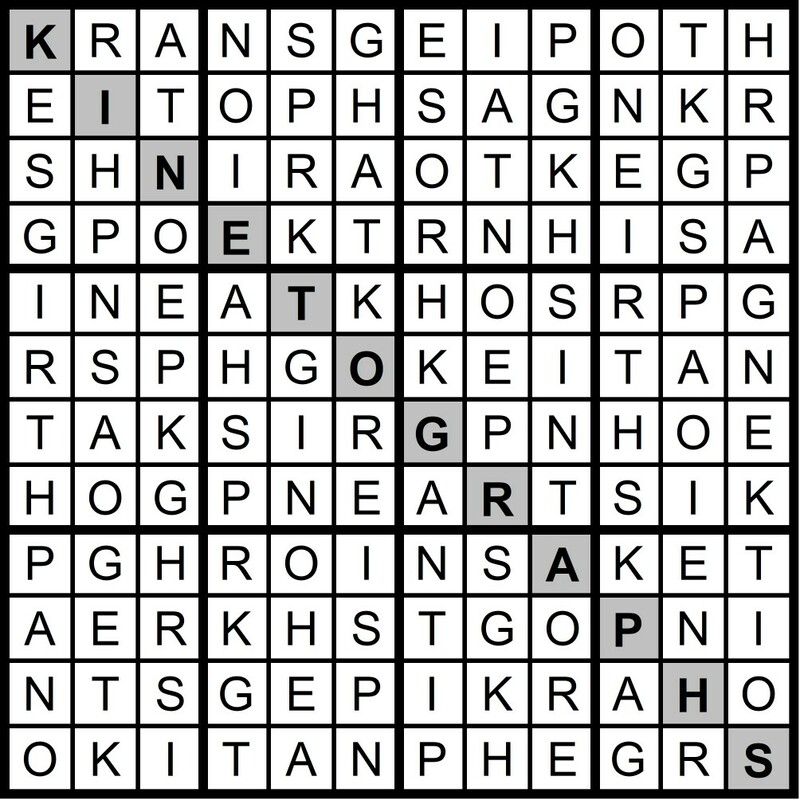 Yesterday’s Sunday Challenge 12x12 Hidden Word Sudoku Puzzle was based on the letters PINK SHORTAGE (KINETOGRAPHS).